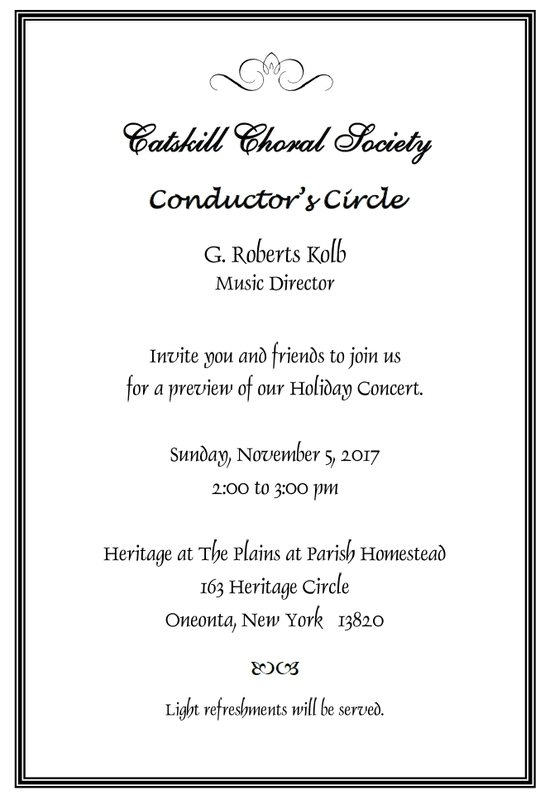 Join us for a preview of this fall’s Concert presented by Conductor Rob Kolb in his inimitable style. 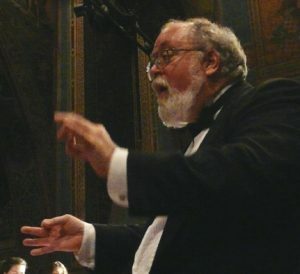 You will hear some excerpts from C. Hubert H. Parry’s Magnificat and Alice Parker’s Gaudete – Six Latin Christmas Hymns. The CCS Youth Choir will perform as well, under the direction of Cynthis Donaldson.